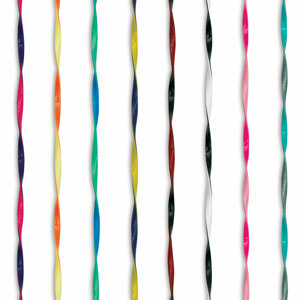 With complementary colors on each side, Rexlace Duo lacing makes all lanyard crafts more fun and colorful! 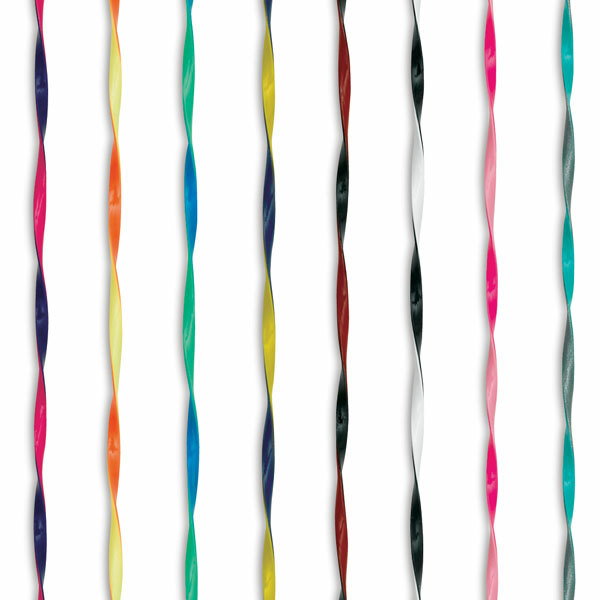 It is more flexible than standard Rexlace, which makes it easier for younger kids to work with, and is packaged in economical 100 yard (91 m) spools. Made in USA.